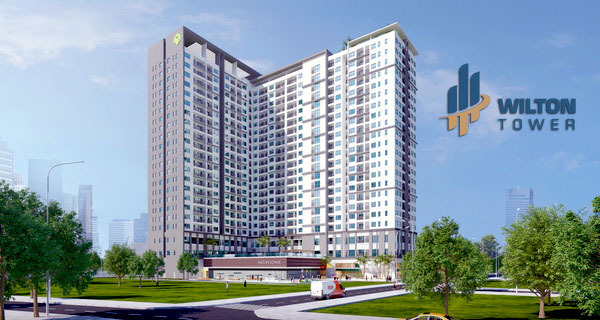 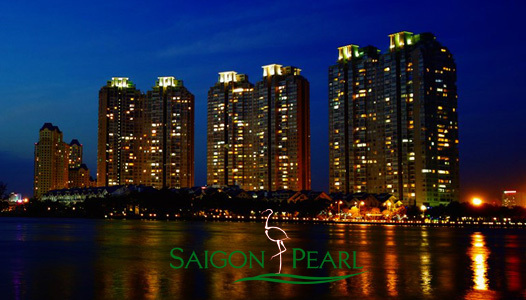 Saigon Pearl apartment is located on 21st floor of Ruby 2 tower in Binh Thanh District, bordering District 1 on the bank of Saigon River. 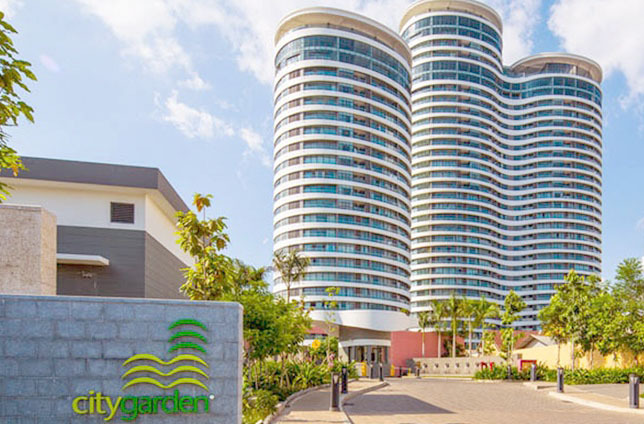 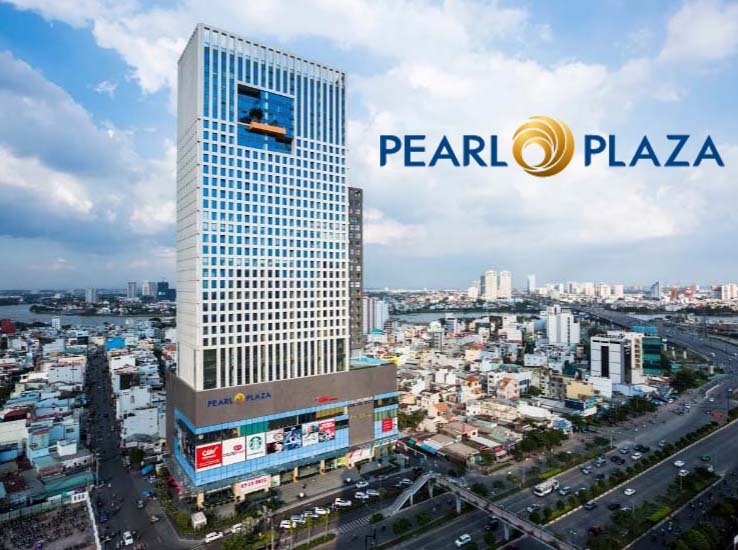 With the standard services, surround the Saigon Pearl area contains entertainment facilities, swimming pool, kindergarten, movie theaters ,… and a lot of another closed service. 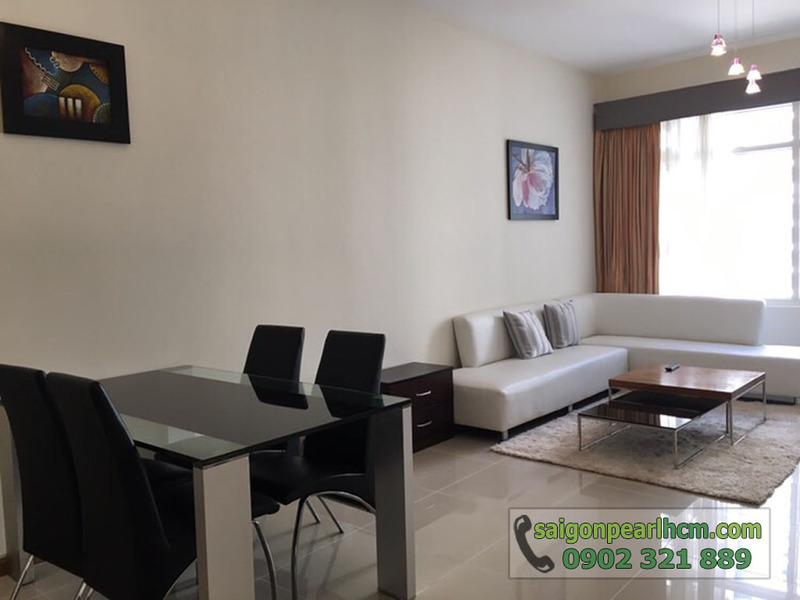 We are currently offer Saigon Pearl apartment for rent with area of 85 sqm including 2 bedrooms, 2 bathrooms, kitchen and living room, that all are equipped fully luxury and very beautiful furniture. 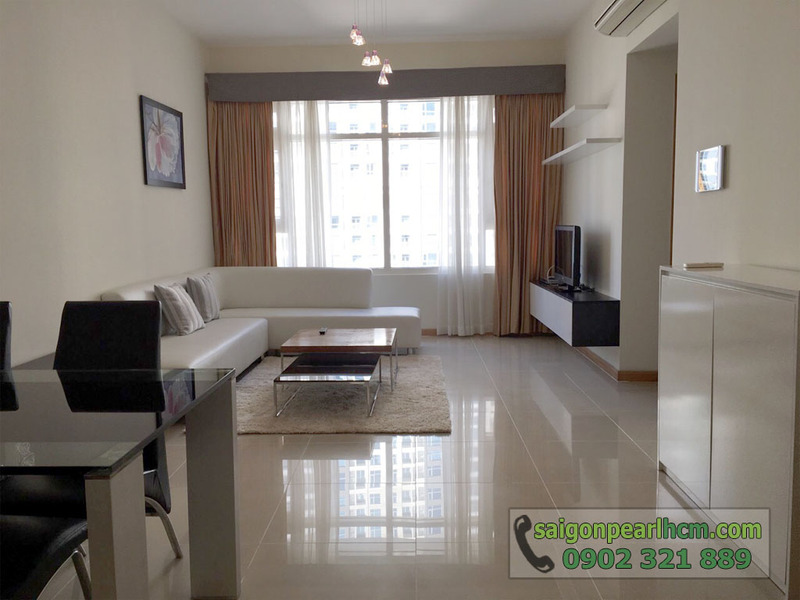 With the height of the 21st floor, the large windows easily bring cool winds to room without using air-condition. 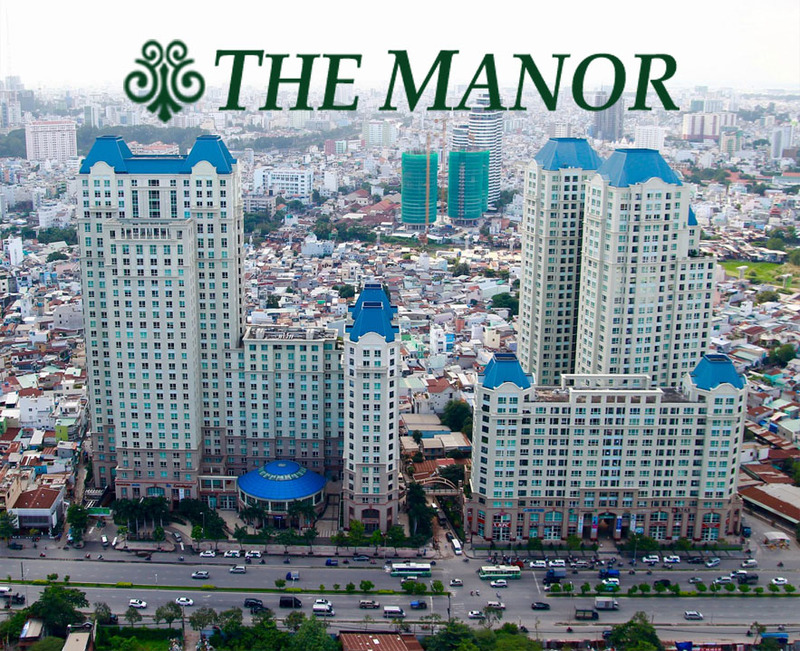 The reasonable price is $1,000 monthly included management fee. 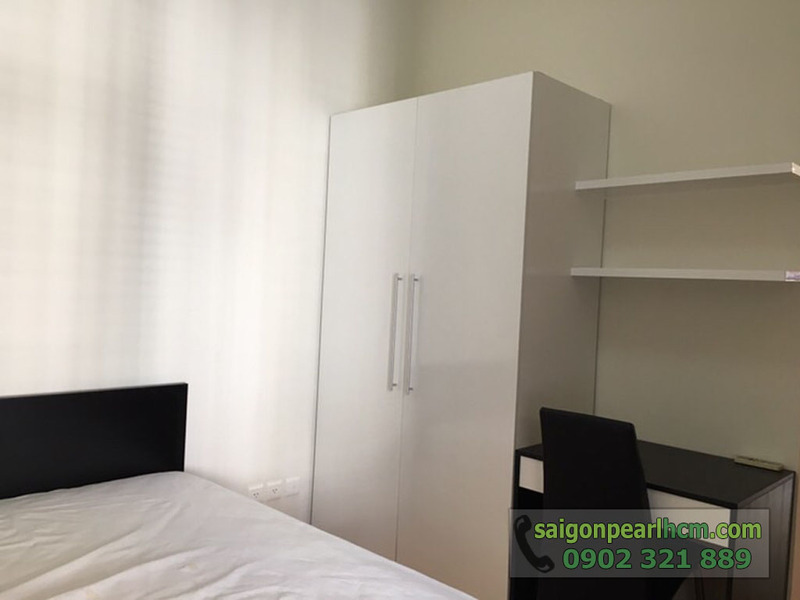 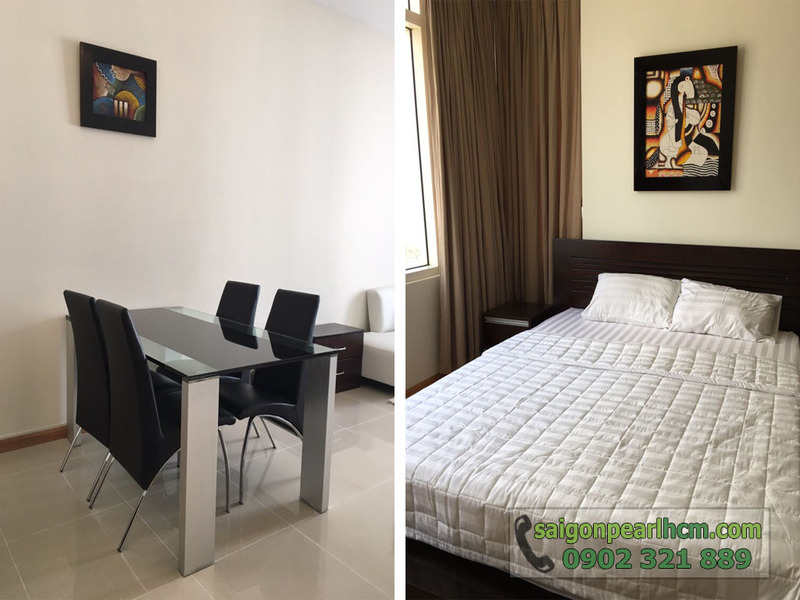 However, if you intend to rent early, the rental will be reduced by $ 50, that means you just rent Saigon Pearl Apartment for only $ 950 per month.